Home Technology Applications Vine vs Instagram: Which One Is Better? 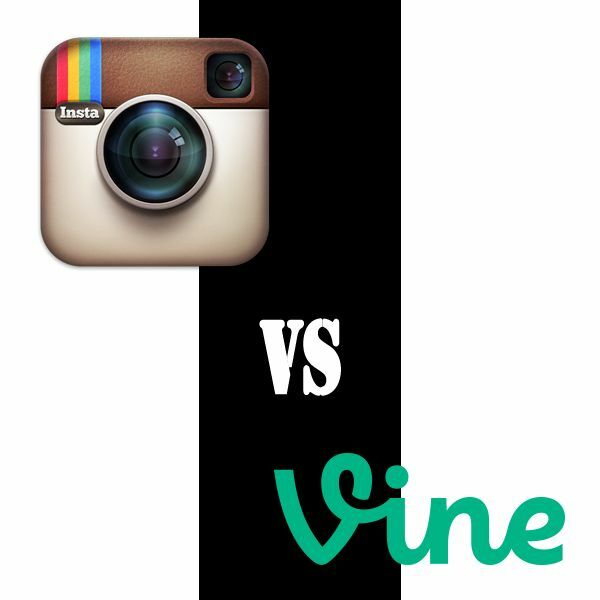 Vine vs Instagram: Which One Is Better? Do you Vine or Instagram? Short videos are quite popular these days thanks to Instagram and Vine. Both platforms have made this a form of social media entertainment for the street youts’. With a maximum length of 6 seconds on Vine and 15 seconds on Instagram, these apps are creating a personal video making experience around the world. So popular are these short videos, that the English Premier League (EPL) has warned fans against posting vines online & declaring it illegal (as if that warning will stop people from posting Vines!!). You can read that story HERE. When it comes to Vine videos it’s not that much about their production quality as it is about having great fun and interesting ideas that you want to share with others. In reality, creative Vines are much more intriguing to users than the “good quality” videos. You could use a tripod stand or get creative on how to make sure your video isn’t shaking too much. That way, it will make watching it much more fun, and your friends will share it more… making it go viral and turning you into a social media heavyweight! As with shooting images, you must think of the lighting conditions before you start recording a video. There are no balance commands on both apps, so it’s much better if you take care of this ahead. People can watch your vines without the sound, but if used properly good quality audio is one very important component of the message you are sending, your story, and the mood you want to create. Since the mics on phones usually are not of the highest quality it is safer to avoid crowded places and background noises when shooting. You have only six seconds on Vine, and fifteen on Instagram, to tell your bite-size story. This means you must carefully plan each shot of your videos so you won’t run out of time, and viewers can also understand your message correctly. Both apps only have square frames, so when shooting your videos consider your standpoint and where the object is located within the grid. #5 What about looping videos? On Vine there’s no choice – all videos loop by default. They are best made with a tripod, in a clear setting, shooting one image at the end of another to tell your story, before you get ready to move on with some more complex techniques. Looping videos can also be used on Instagram, even though that’s not your only option on the site. Including smart and funny captions and comments with your short videos will intrigue Vine and Instagram followers to check out your profiles and visit your blog. Be careful not to reveal too much so they won’t need to come to your site for more. Also, think how the video will look in other social sites streams if you are planning to share it. 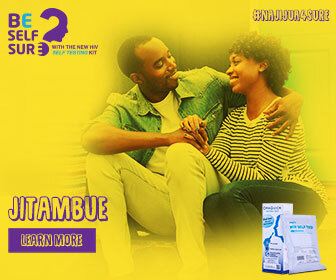 So, start Vining or Instagraming your videos instead of just taking pics, you could become more famous than Vera Sidika – and for using the part of your body that really matters – the grey one. Source: 6 tips to make better short form videos for vine and instagram. Previous articleKJ Ditches Politics For Cartoons? Next articleWin 5k Every Week For Posting Your Vine Videos!! Battle Of The Socialites;Huddah Blasts Vera Sidika!! Meru High Cultural Day: Fun Was Key!